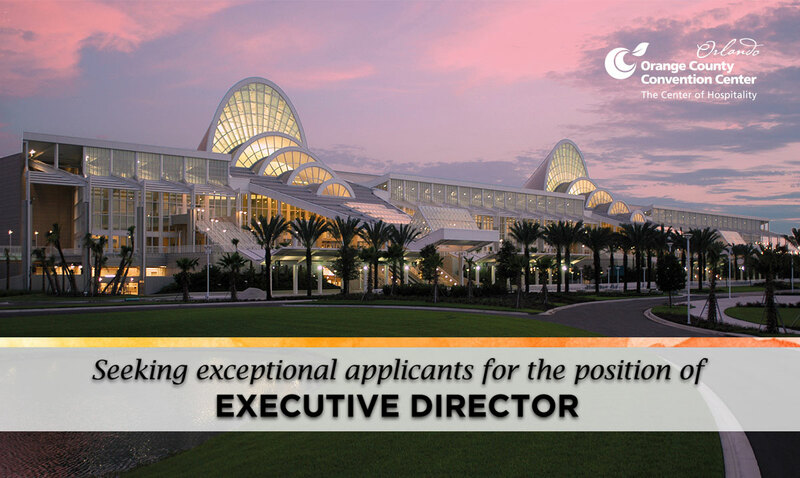 Orange County Government and the Orange County Convention Center (OCCC) today announced the opening of the search for a new Executive Director to lead the nation’s second-largest convention center. This position is responsible for the overall planning, marketing, operations, and activities of the OCCC to ensure a positive economic impact on the community. 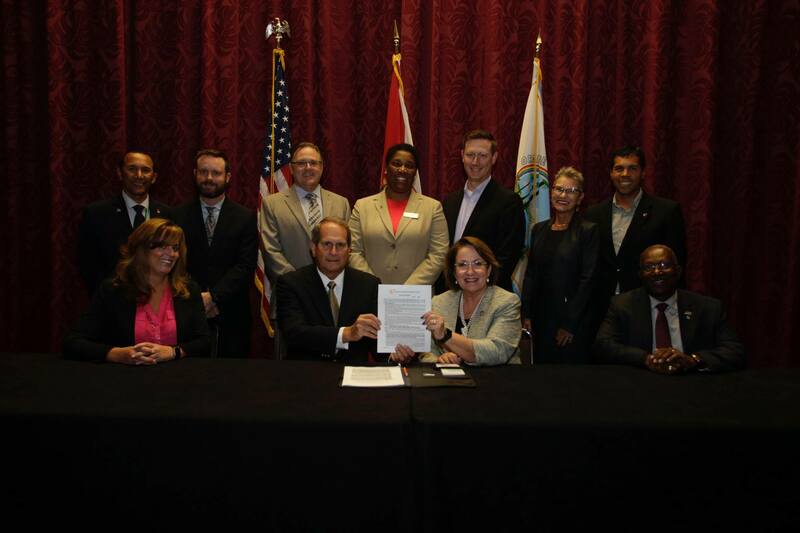 The Orange County Mayor and the Board of County Commissioners approved the Orange County Convention Center to enter into contract with AECOM Technical Services, Inc. for owner’s representative services in execution of the North-South Building Improvements. 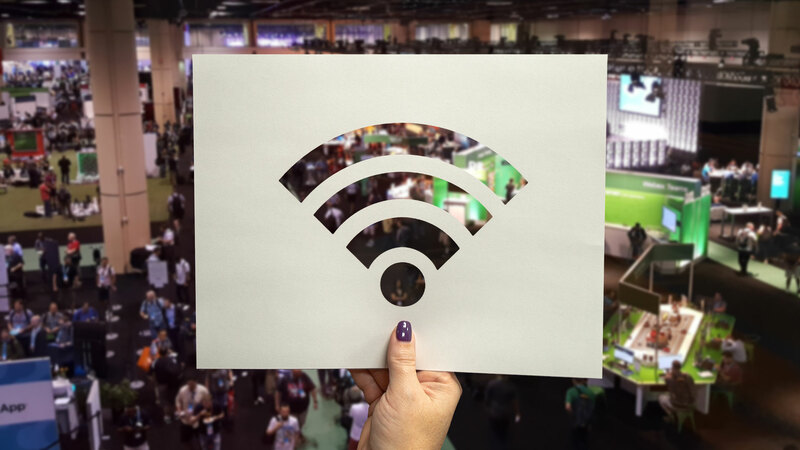 Largest Capacity Wireless Install Ever in a Convention Center - Smart City Networks recently began the installation of one of the largest wireless networks ever deployed in a convention center in North America this month at the Orange County Convention Center (OCCC), in Orlando, FL. 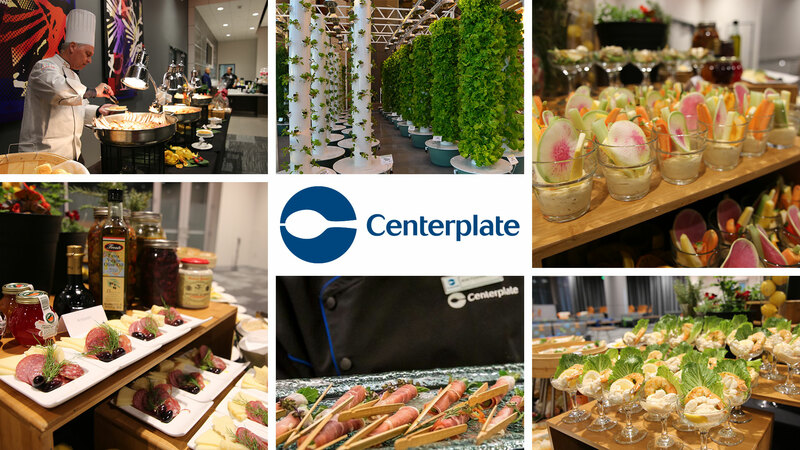 Centerplate will remain the exclusive food and beverage provider for the Center of Hospitality after the Orange County Board of County Commissioners awarded them a new contract in November. 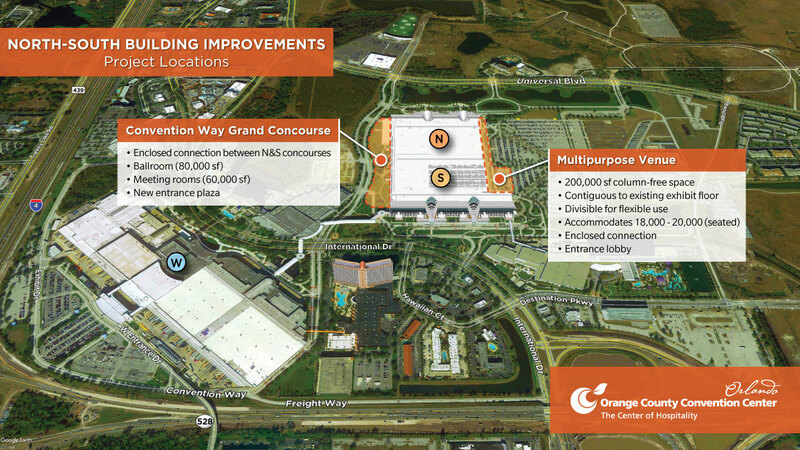 The Orange County Convention Center leadership team continues work on the planned North-South Building Improvements after a budget for the projects has been approved. The Orange County Convention Center was selected as first place winners in the Convention Center Promotion category in the International Association of Exhibitions and Events (IAEE) Art of the Show 2017 competition. 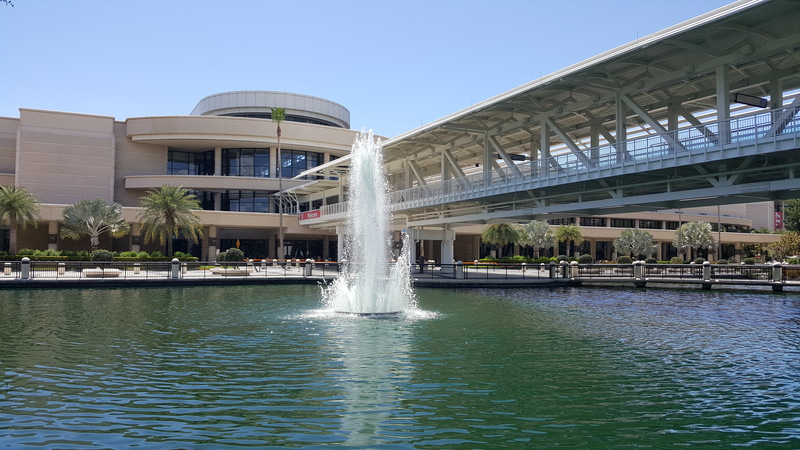 The Orange County Convention Center (OCCC) has once again been recognized by Association Conventions & Facilities magazine as one of the best convention centers in the country. The OCCC was voted by the publication’s subscribers and is a 2017 Distinctive Achievement Award winner, an honor the center also received last year. Reaffirming its deep commitment to public safety, the Orange County Convention Center is installing new automated external defibrillators (AEDs) throughout the West and North/South concourses.In total, 44 Powerheart G5 AED machines will be installed at the convention center in the coming months. The Orange County Convention Center was selected as first place winners in the Convention Center Promotion category in the International Association of Exhibitions and Events (IAEE) Art of the Show 2016 competition.